Those who know, know. The difference between vinyls, CD, and even online streaming. 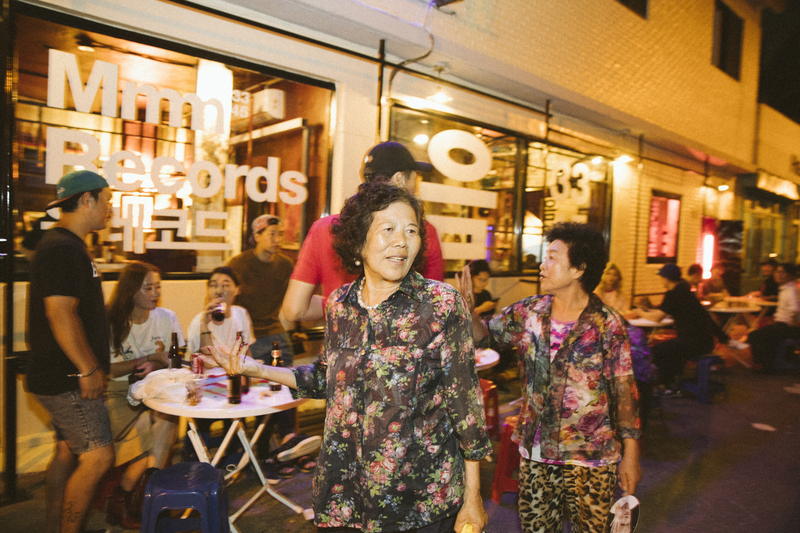 You might not own a turntable, but you can always enjoy good music at these select bars. 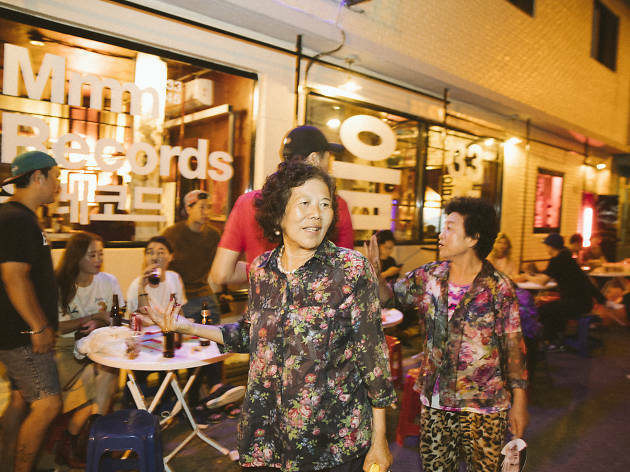 As demonstrated by the number of LP cafés and stores like Hyundai Library, Golmok Vinyl & Pub, Gopchang-jeongol and Man-pyeong opening up around Seoul’s hot spots, you can see that more and more people are seeking out the original LP sound. 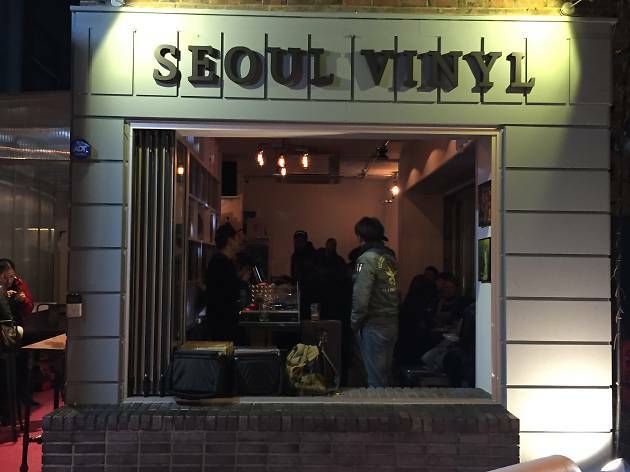 Seoul Vinyl, which just opened up on Nov 6 in Haebangchon, is the second record store to sell international vintage LPs. They are especially known to play a lot of urban genres like hip-hop, R&B, soul, disco and funk. Seeing the 3,000 LP records lined up neatly on a shelf next to huge posters of N.W.A. and Earth, Wind & Fire gives you the itch to take one home with you. Special DJs come and spin throughout the week, but during the weekdays, you even have the chance to request songs. 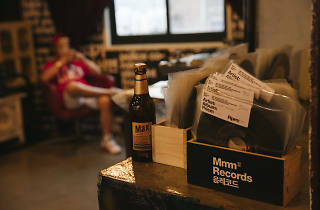 Mmm Records recently opened a shop dedicated to analog music culture, based on a private collector’s vinyl stash of over 80,000 LPs. 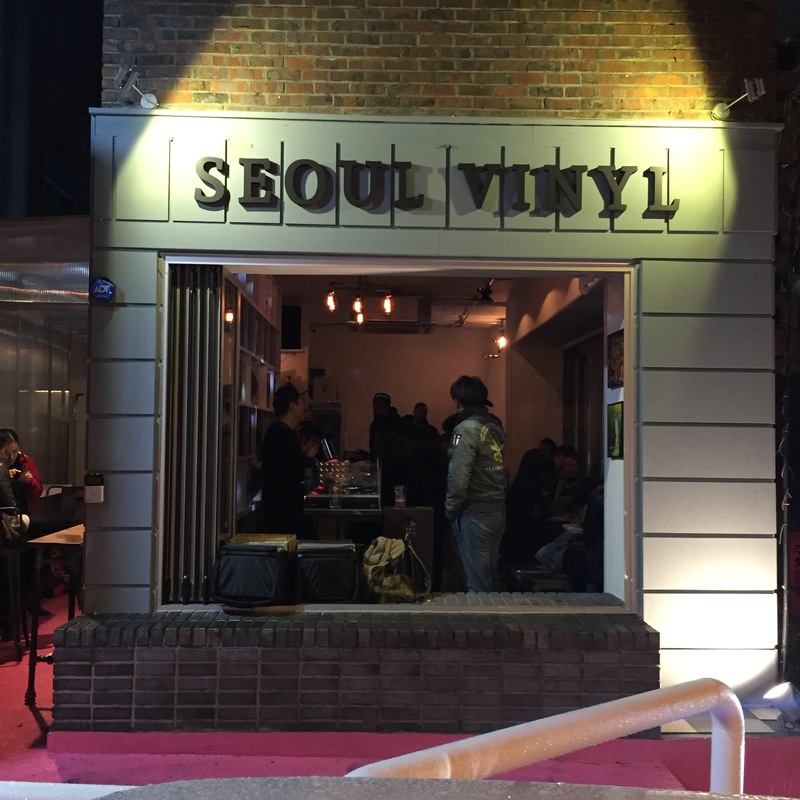 Several listening stations are set up where you can check out their affordable LPs and 7-inch records priced from 1,000 won to about 10,000 won. The selection ranges from rare items like Korean golden oldie LPs to mainstream pop. Scattered within the store are turntables and boomboxes from the ‘80s, most of which are for sale. 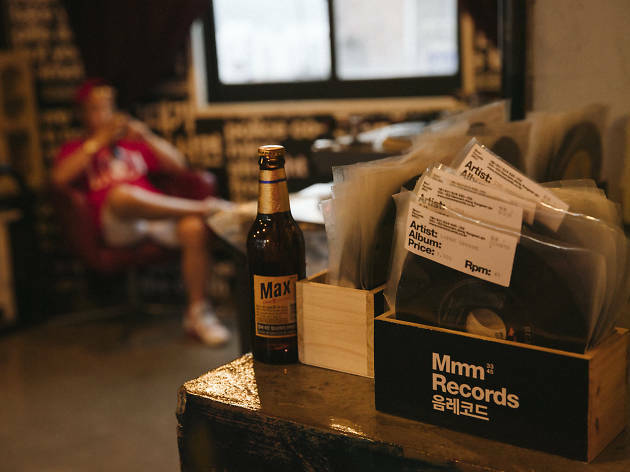 Dig for records indoors, or enjoy one of the best Vietnamese banh mi sandwiches in Seoul and egg coffee on the rooftop with an amazing view that stretches from the Han River to the N Seoul Tower.